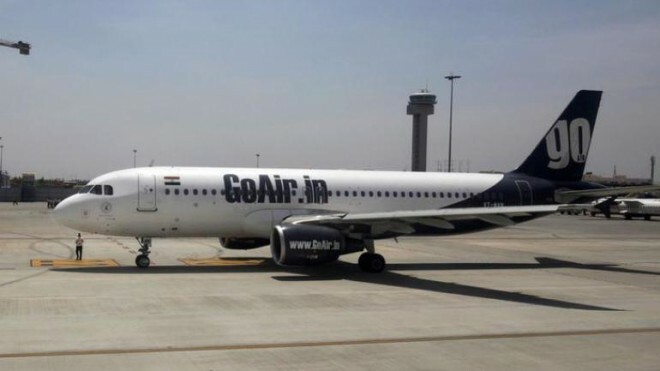 New Delhi, Feb27: Srinagar, Jammu and Leh airports were among five airports closed on Wednesday for civilian air traffic shortly after an IAF jet crashed in Kashmir's Budgam district, officials said. The move to close the five airports comes amid escalation of tension between India and Pakistan after IAF carried out strikes on terror bases in Pakistan. Airports at Chandigarh and Amritsar were among those closed, according to airline officials. In Srinagar, an official of the Airports Authority of India told PTI, "The civilian air traffic has been suspended temporarily in view of the emergency". Officials said they received instructions from air traffic controllers that the airports have been shut for civilian flights. Some of the flights en route to Jammu, Leh, and Srinagar airports have been diverted to their origin stations, they added.